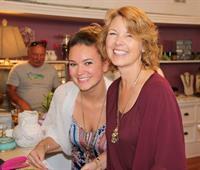 Pastiche Boutique is not your typical retail store, it's an experience. Guests will feel welcomed and part of a community. The boutique itself is a small, more intimate setting where we can provide personalized service so that our clientele will feel special. We want our guests to leave with a sense of delight, knowing that they have found the perfect gift or indulgence. 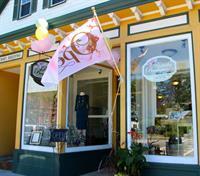 Our goal is to enhance the creative vibe in Milford and surrounding communities in NH, by bringing a positive and exciting shopping experience to our guests. We will continuously provide our customers with the utmost customer care and personalized service. The products we carry are unique and up to date with the most current fashions including apparel, accessories, jewelry, home decor, gifts, accent furnishings, scents, and many other eye-catching conversation pieces.